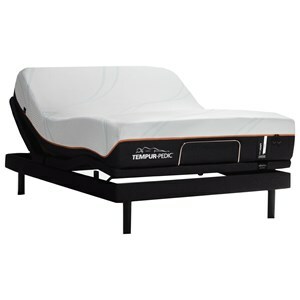 The Twin Extra Long Soft Mattress and TEMPUR-ERGO Adjustable Base at Johnny Janosik in the Delaware, Maryland, Virginia, Delmarva area. Product availability may vary. Contact us for the most current availability on this product. 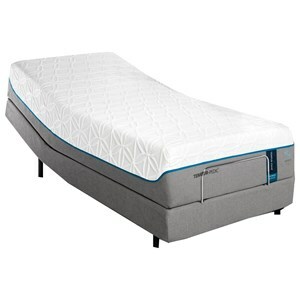 10240220 Twin XL Soft Mattress 1 11"
For people who prefer a softer sleep surface, TEMPUR-Cloud® Collection mattresses offer the plush softness you want with the precise TEMPUR-Adapt™ comfort and support you need. 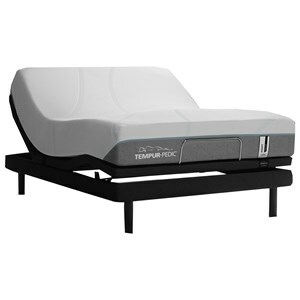 Float away on a cloudlike oasis of softness with a mattress from the TEMPUR-Cloud® collection. 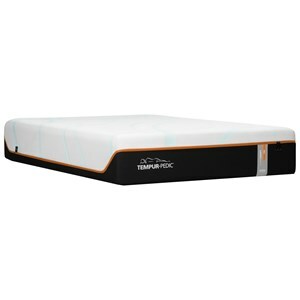 Combining a pillowy soft feel with individualized, conforming support, TEMPUR-Cloud® mattresses bring you blissful relaxation and rejuvenating sleep. 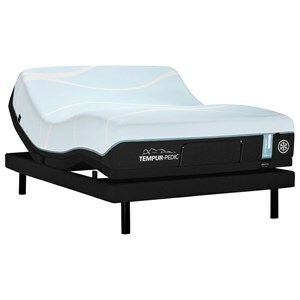 Perfect spinal posture, pressure point relief, and motion separation are yours with a mattress from the TEMPUR-Cloud® collection. 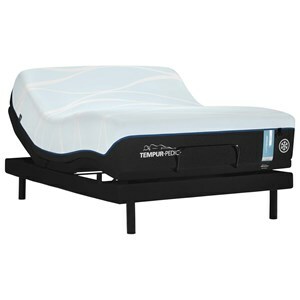 The TEMPUR-Cloud Supreme collection is a great option if you are looking for Mattresses in the Delaware, Maryland, Virginia, Delmarva area. Browse other items in the TEMPUR-Cloud Supreme collection from Johnny Janosik in the Delaware, Maryland, Virginia, Delmarva area.